Summer Schedule for SWart Studio! End of winter and start of spring classes! 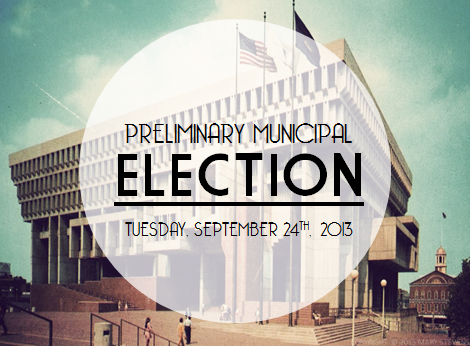 An election day in Boston! 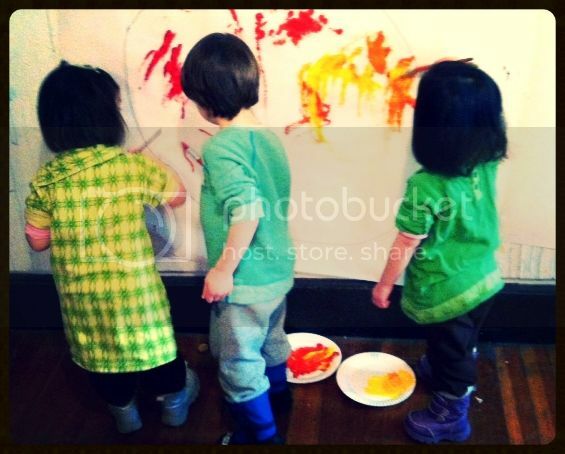 Check out my classes at the Brookline Arts Center! Beginner ceramic classes for adults on Tuesdays! I’m pleased to announce a list of classes I’ll be teaching at the Brookline Arts Center, just outside Boston proper (right off the Green Line). The fall term begins September 16th! To register, go to the Brookline Arts Center‘s website, or call, 617-566-5715. This class is designed to introduce students to the basic techniques of drawing and painting humans, objects, and animals with a slight animated twist. We’ll focus on value, color, shape, and the other elements of art. Students will learn to give realistic expression to their drawings of original characters and creatures. With their creations, students will draft and compose unique stories that highlight their imagination. Under the tutelage of popular teen instructor, Steven Wilber, have fun learning methods and techniques of working with the potter’s wheel. 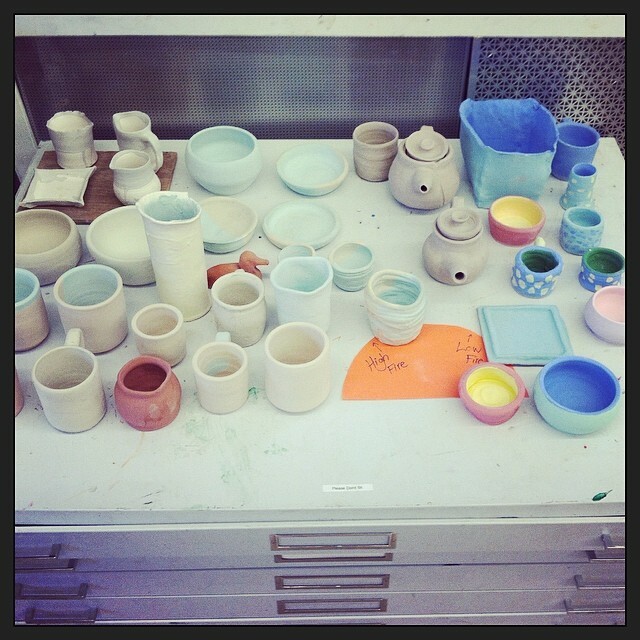 Students will learn how to create their own mugs, bowls, other unique pieces, and glazing techniques. This class is for serious artists who like to laugh and are looking to explore their creativity. Curious in learning how to throw on the wheel? Interested in creating interesting and functional sculpture with clay? 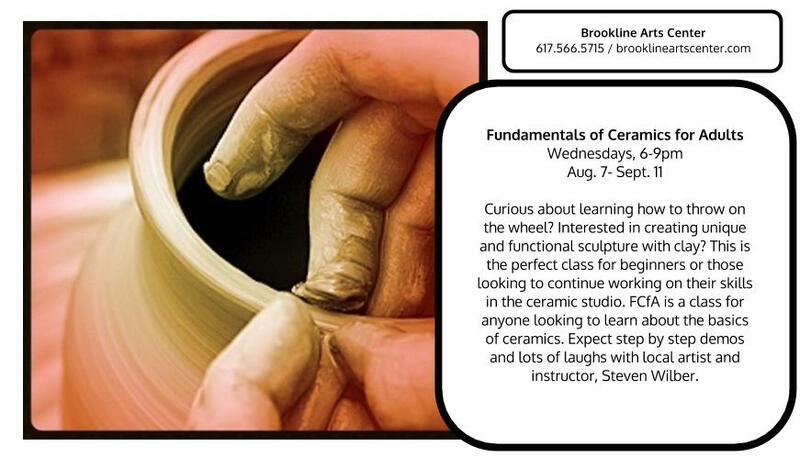 This is the perfect class for beginners or those looking to continue working on their skills in the ceramic studio. Class will cover wedging, centering, pulling, trimming, glazing, and basic studio etiquette. Dress for mess and suitable footwear. One 25 lb of clay is provided with additional clay available for purchase. I’ve received a few emails from parents asking my plans for the fall term in regards to the New Art Center. Unfortunately, I am no longer with the NAC (read more here). I realize the center is still hosting classes I formerly taught, some I created myself. I wish the upcoming instructors nothing, but the best! That’s not to say I’m done with teaching. I’ll be announcing a list of classes at the Brookline Arts Center in the near future. Thank you for all your continued support and I hope to see you in the fall. Meanwhile, enjoy the rest of summer! “A Force for Good” makes the local paper! Y.E.S. and our “Force For Good” made the local Chinatown newspaper. I’m so proud of the teens involved with this major project, they deserve the publicity.